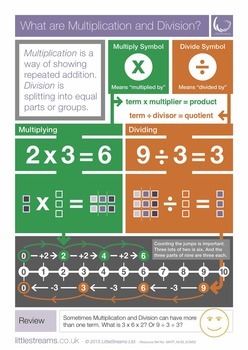 A completely FREE poster on the basics of Multiplication & Division. Download the PDF now! Follow us on TPT to stay updated when we upload more free things!